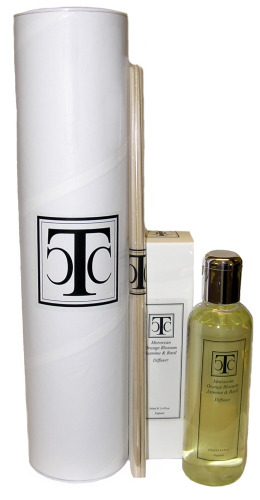 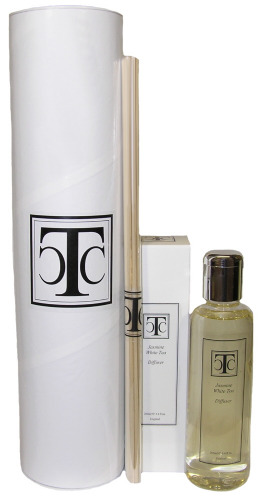 TCC Large Diffusers - are twice the size 200ml to most, and are wonderfully strongly scented, a great alternative to candles, oil burners or incense. 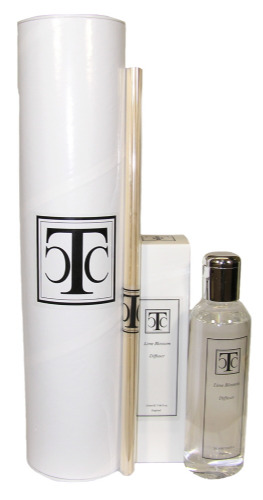 The fragrance is continuous and you don't have to light a wick. 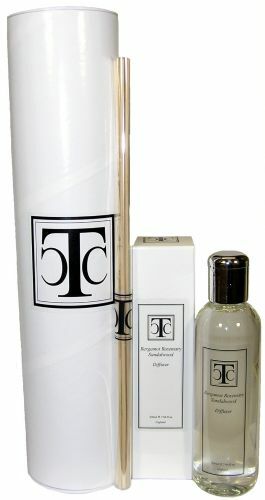 Wonderful for living spaces, bathrooms, bedrooms, ANY room.